Health Minister, Dr Christopher Tufton (centre), addressing members of the media during a tour of sections of the Cornwall Regional Hospital during an earlier stage of the noxious fumes issue at the Montego Bay-based facility. The physical restoration work on the main building at Cornwall Regional Hospital in Montego Bay should begin early next year, according to Health Minister, Dr Christopher Tutfon. Speaking at a press conference at the ministry’s New Kingston office last week, Tufton said the preliminary work for the restoration of the hospital is ongoing, with construction expected to begin in January. He said “early in the New Year, they are going to start some additional work. So what will happen between now and then, will be a ramping up of the physical renovation of the building, given that what we have been doing to date, has been technical assessment, ordering a ventilation system, which has to be customised and built. 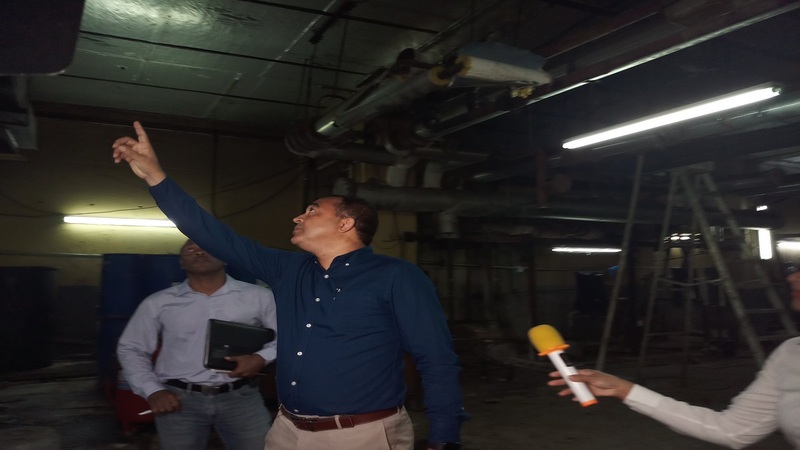 “So I think, next year you will see much more physical activity on the building as we move towards completion,” Tufton added. According to the minister, a contract was signed recently, which will see work starting on the roof of the building. He cited the facility’s leaking roof as one of the causes of the damp building syndrome that forced the closure of the main building in April. According to Tufton, despite reports of difficulties being faced because of the closure of Cornwall Regional, residents in western Jamaica are still getting adequate healthcare. Tufton said, “Cornwall Regional continues to be a work in progress. The services that are provided by Cornwall Regional continue to be in place. “In fact, I think over the last number of months, we have enhanced the capacity of the personnel at Cornwall Regional to provide those services by adding more bed space for inpatient care, and expanded accident and emergency. 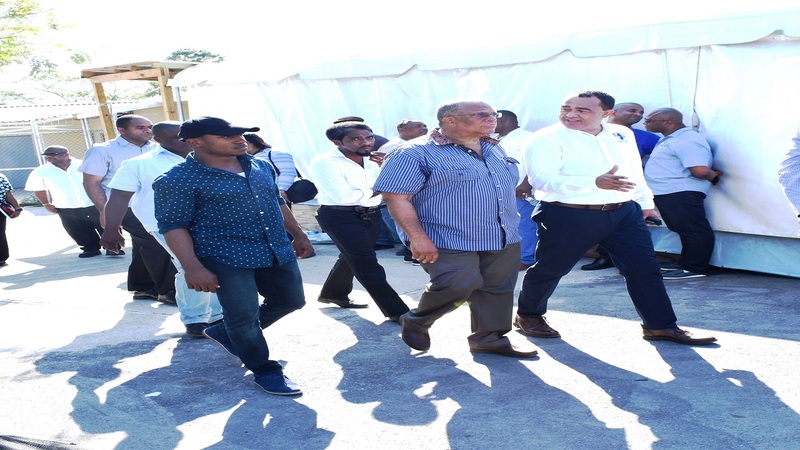 “We are completing now, a new diagnostic centre that will allow us to offer those services on the compound, as opposed to outsourcing,” Tufton said. He added that the expansion of Falmouth Hospital with more bed space, as well as the addition of two operating theatres, is helping to relieve some of the issues from the closure of Cornwall Regional’s main building. “So we continue to provide those services and for the most part, I think that the personnel there, the nurses, doctors, administrators are doing an excellent job, which is why I think we have not had more complaints in recent times, and that was our objective, maintain the hospital services while we try to restore the main building,” Tufton said.